Developed a few days ago by a group of students led by David Mumuni of Melt Water Entrepreneurial School of Technology, Flippy campus was born out of the struggle of the team leader to keep track of latest news and notices on campus. The App offers the latest campus vibes to Ghanaian university students at the click of a button, irrespective of their location. It has a virtual notice board which gives first hand information from different areas/sections of the campus including departments/faculties, hostels/halls, groups and fraternal associations among others. 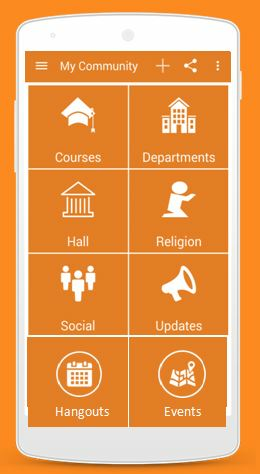 the App has a notification menu which gives updates on lecture timetables, exam schedules, upcoming parties and events etc. 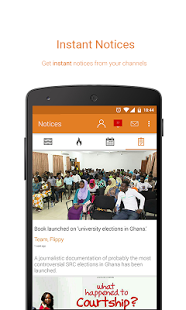 The App currently, is available to Students from the following universities in Ghana, Central University College, Kwame Nkrumah University of Science and Technology, Knustford University College, Methodist University College, Pentecost University College, Radford University College, Shenyang Medical College, University of Cape Coast, University for Development Studies, University of Education Winneba, and University of Professional Studies. Flippy campus is free and available for download from Google Play Store and Apple Store for Android and IOS users respectively. Figures from the Play Store, indicates that the App has been downloaded and installed more than 95,000 times. it can be installed on Android version 2.3 and above with a storage capacity of 7.1MB. The App has also been rated 3+ for its content according to the App and Games content ratings on the Google play Store, by its developers and the International Age Rating Coalition (IARC). 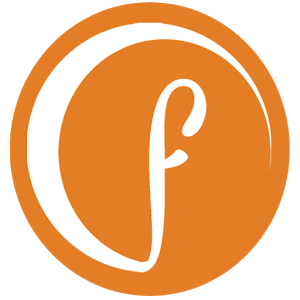 Additionally, it has also been rated with 4.1 stars by users. 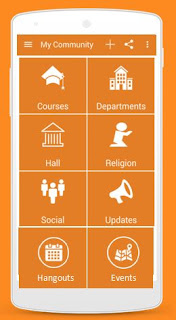 The App provides information about eleven (11) university campuses compared to the numerous registered tertiary institutions. 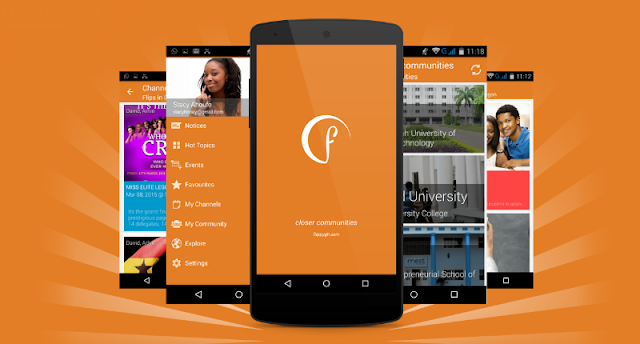 The App’s coverage needs to be widened for the benefit of all tertiary students in Ghana. 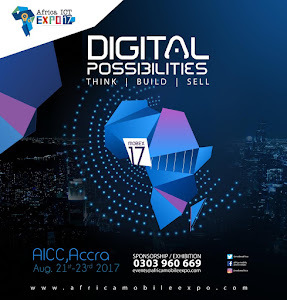 However, notwithstanding the above limitation, TechGist Gh believe that the App will offer tertiary students easy access to information in their comfort zone without hustle. It has a prompt notification system and does not require any special skills or tutorials to use. At this time when Apps are taking a chunk of our phone’s storage capacity, this will not be the same for the App. We give it a rating of 4.5 out of 5. We encourage all tertiary students to download and use it, as it will empower them.